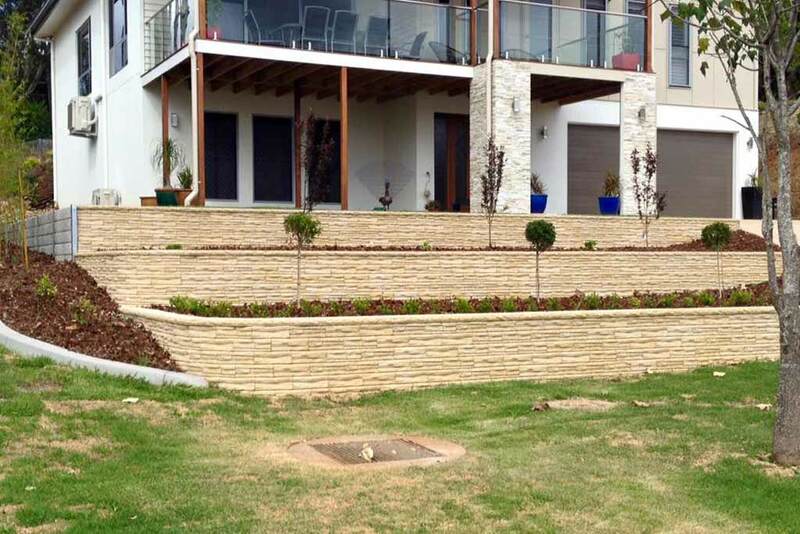 Landscaping can transform your outdoor areas and increase your usable living space. 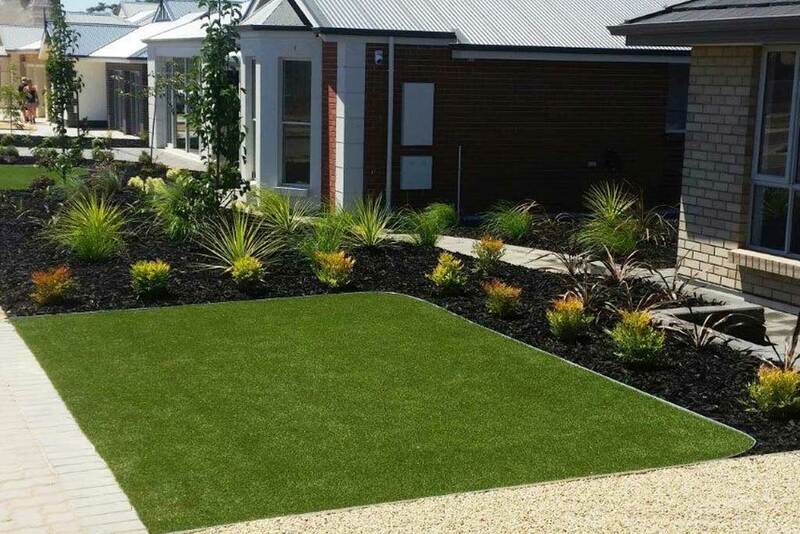 Imagine the possibilities that include exquisite entertaining areas, luscious vegetable gardens, and tranquil spaces to relax. 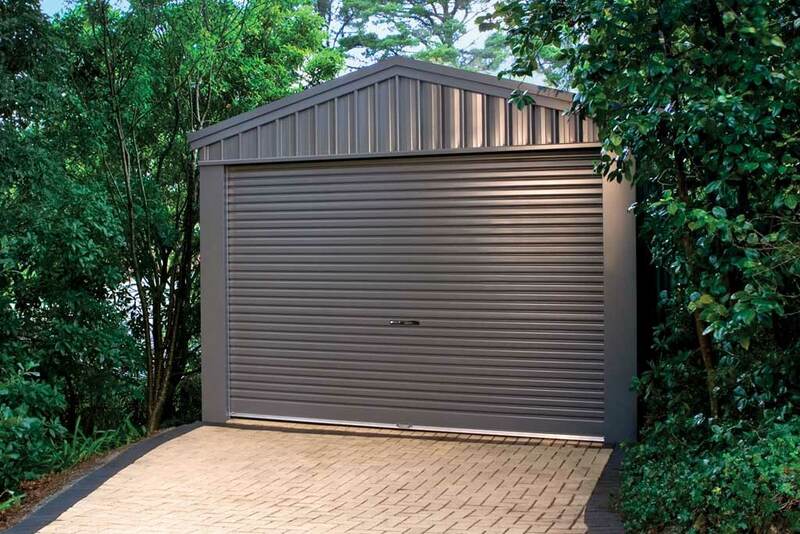 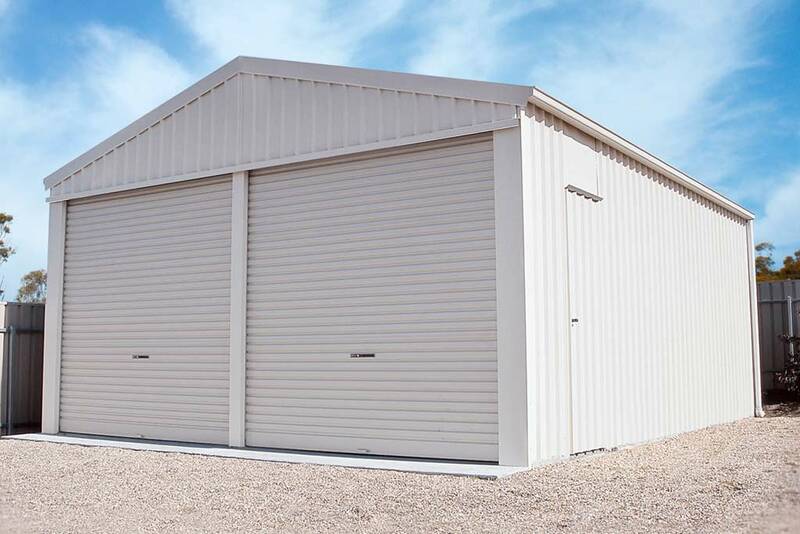 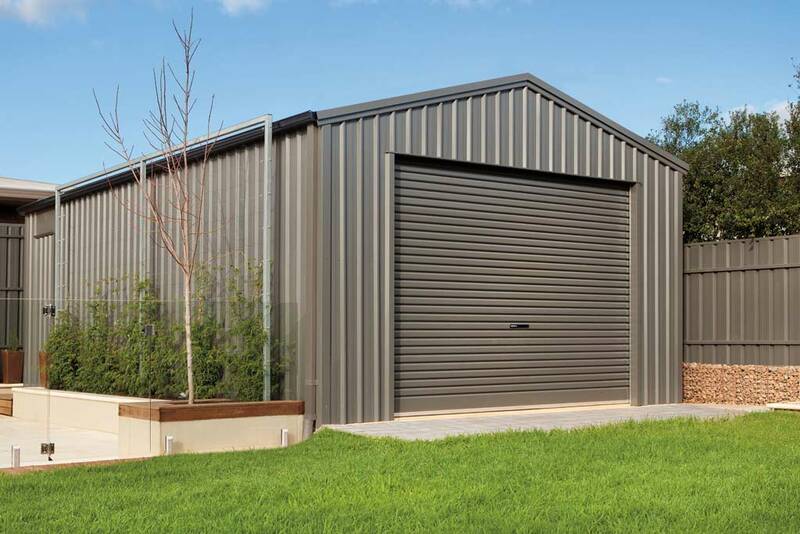 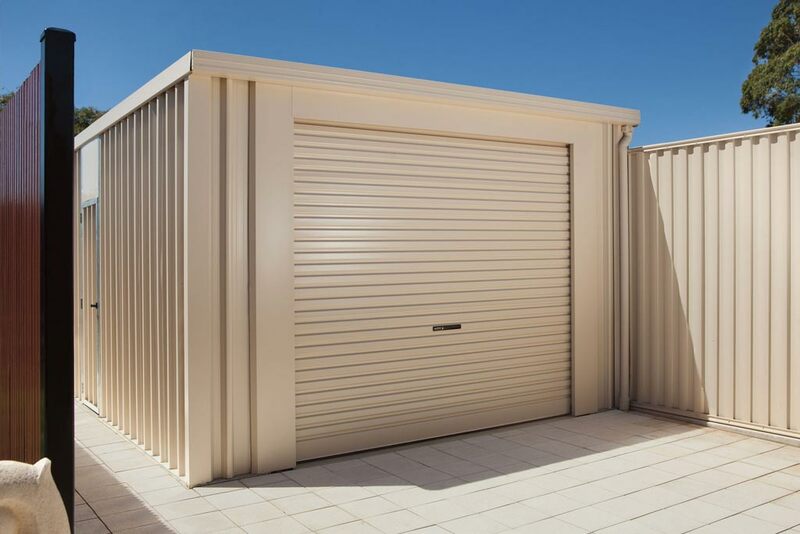 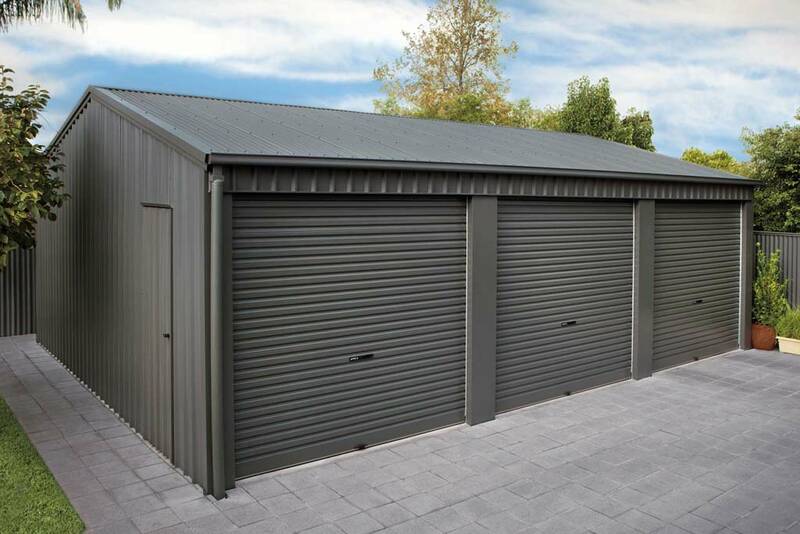 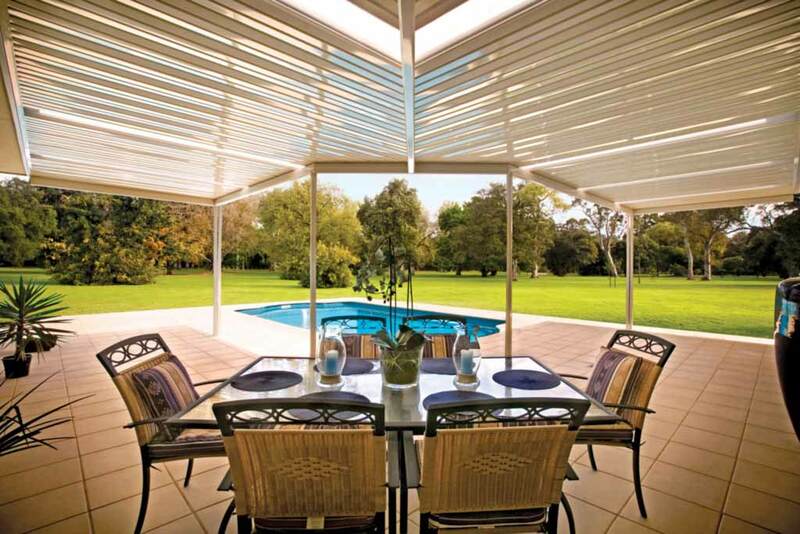 The Adelaide weather will always be enjoyable, when you are well-prepared with a sheltered and landscaped yard. 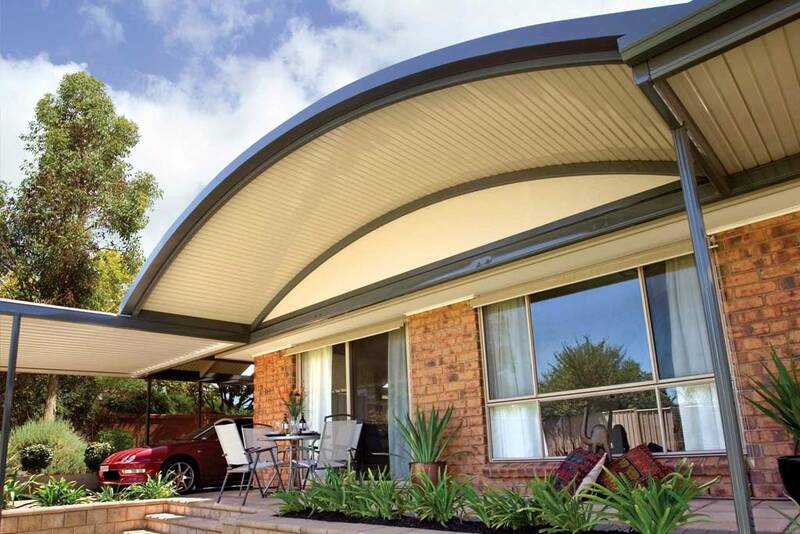 Situated in Old Noarlunga, we can help you establish pergolas and verandahs, or explore the diverse range of patio designs available. 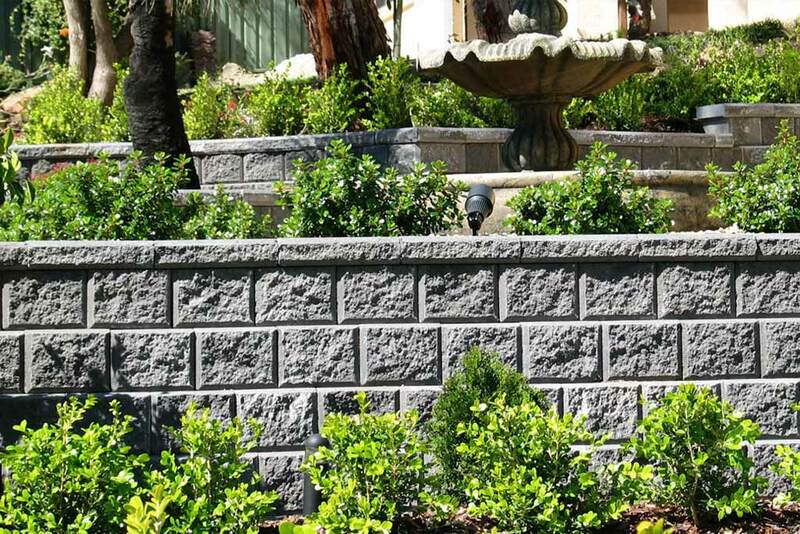 Our solutions in pavers and retaining wall blocks will offer you many options in landscaping your home. 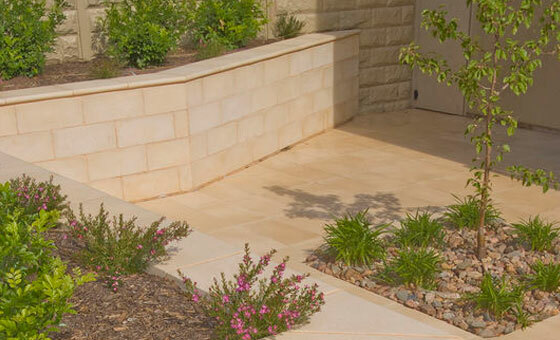 Visit us for products, services and expert advice in Adelaide landscaping. 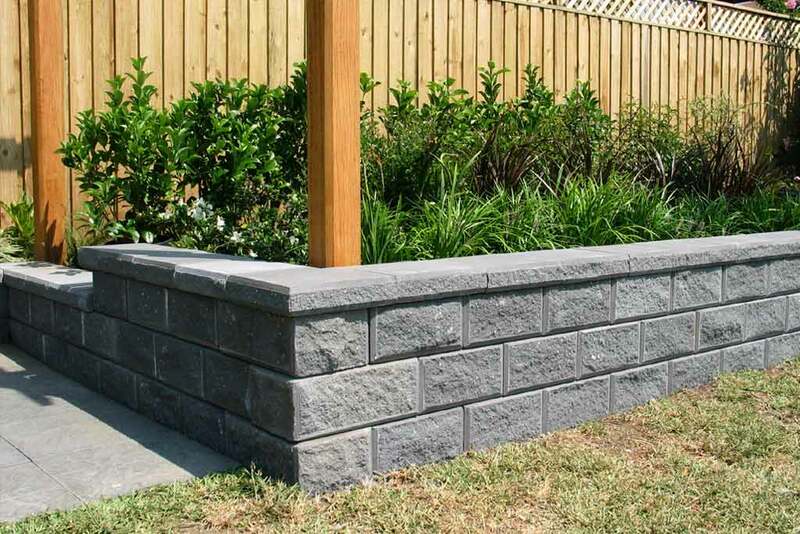 Concrete retaining blocks are easy to install and ideal for building soil retaining walls, reclaiming sloped land, reducing erosion and even creating feature garden walls, planter boxes and veggie patches. 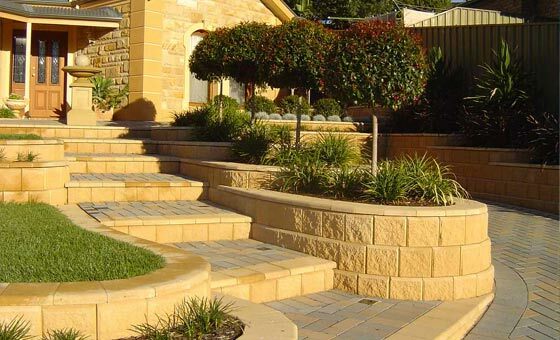 With blocks to cover all shapes and heights. 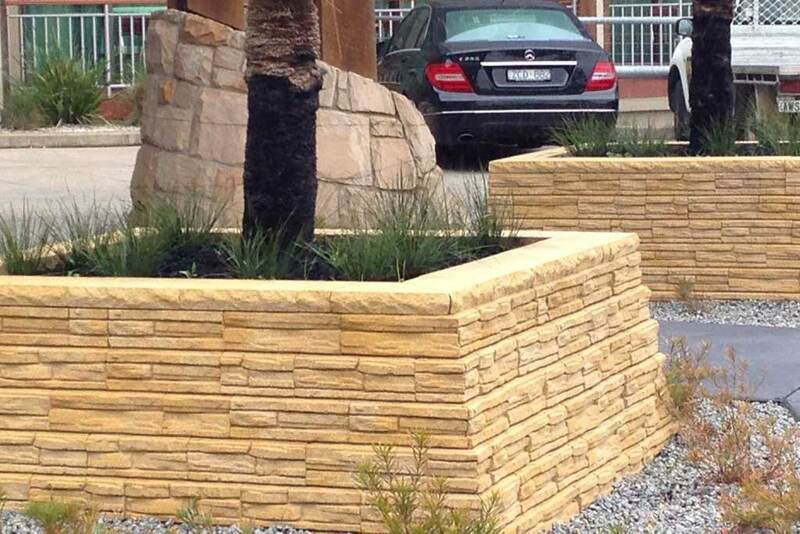 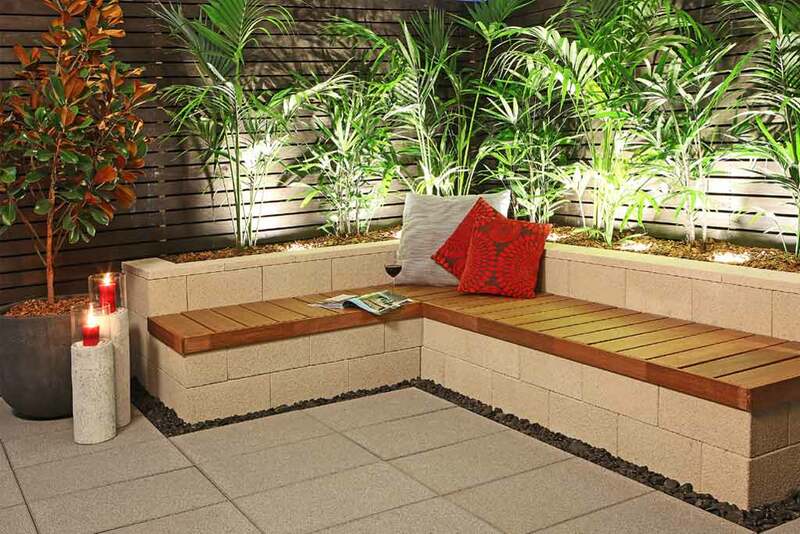 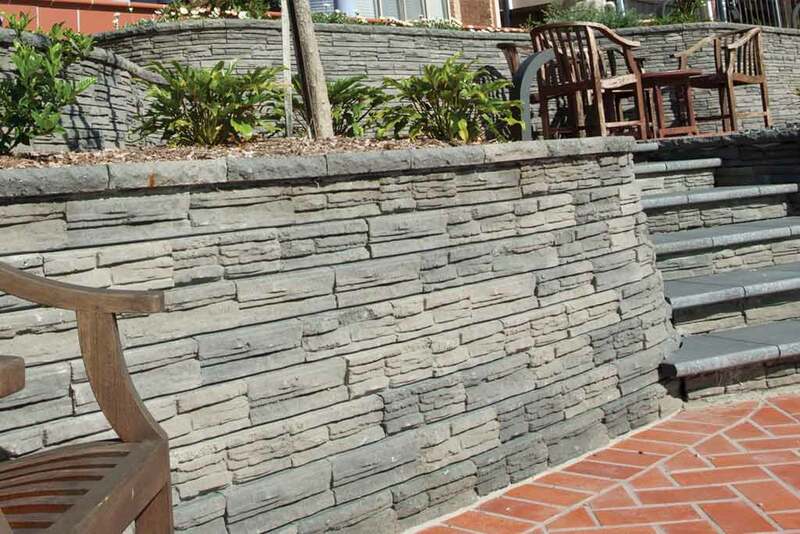 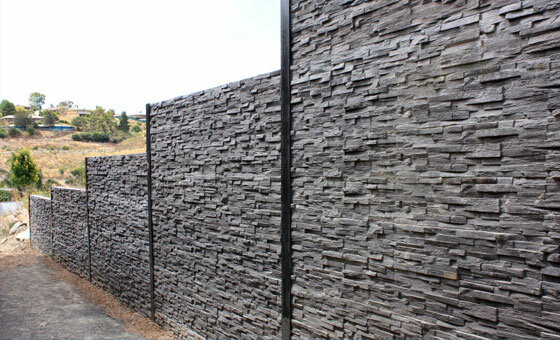 Outback Sleepers specialise in concrete sleeper products for professional landscape design and retaining wall solutions. 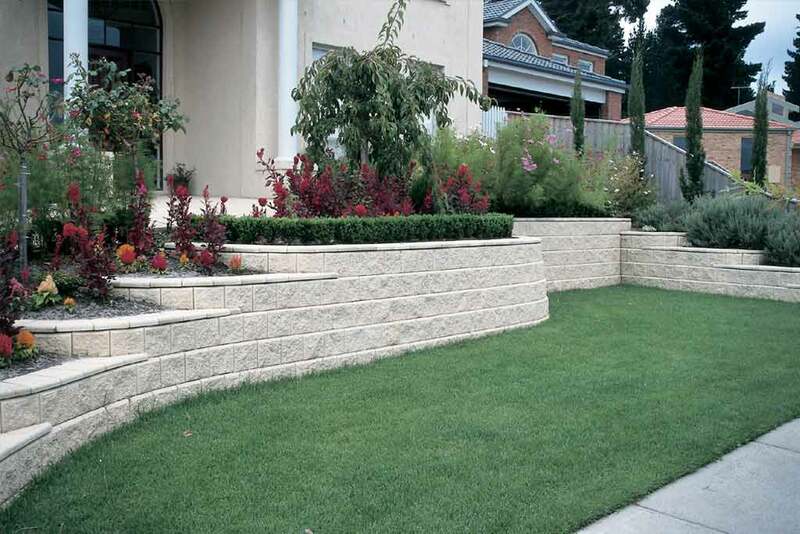 Their concrete retaining wall sleepers are durable and manufactured to with stand the rigours of the Australlan climate year after year. 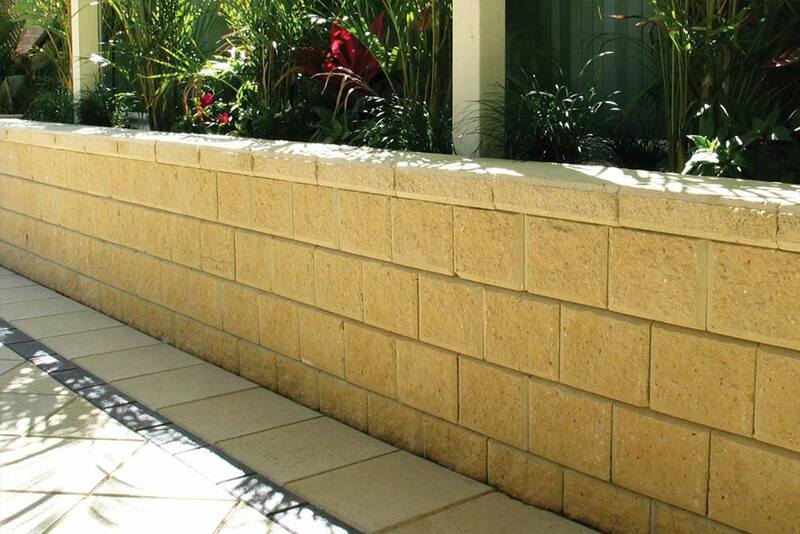 Maison textured walling blocks are moulded from Western Australian Limestone, but feature the benefits of reconstituted sandstone. 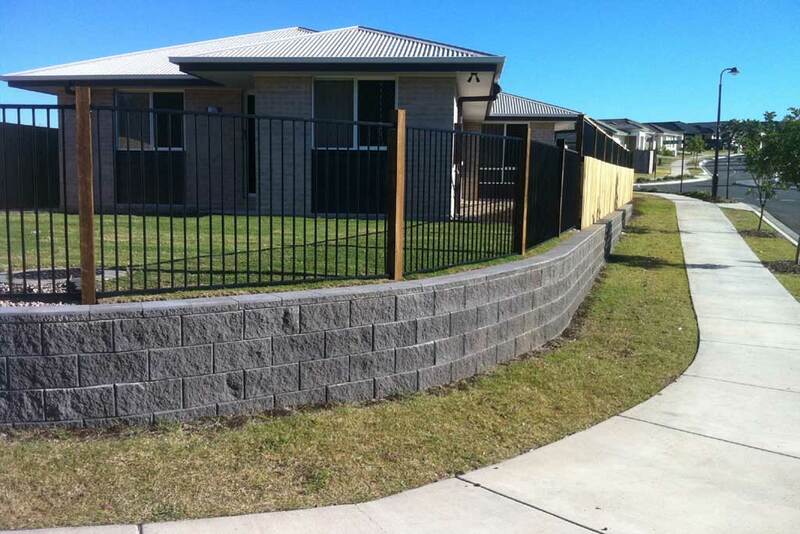 Each block has 2 cores for structual use. 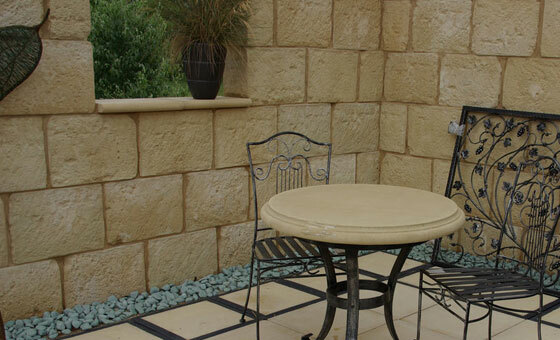 Maison’s smooth reconstituted sandstone walling block is great for retaining, walling, garden beds and benching. 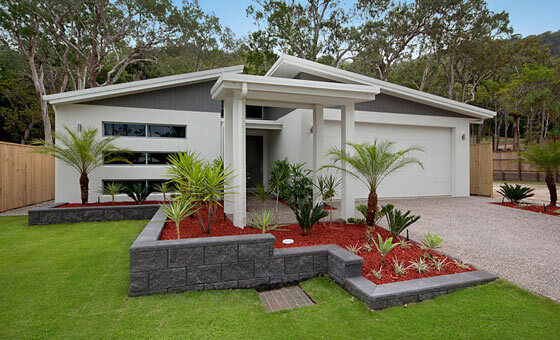 This modern look provides a clean crisp finish to any job. 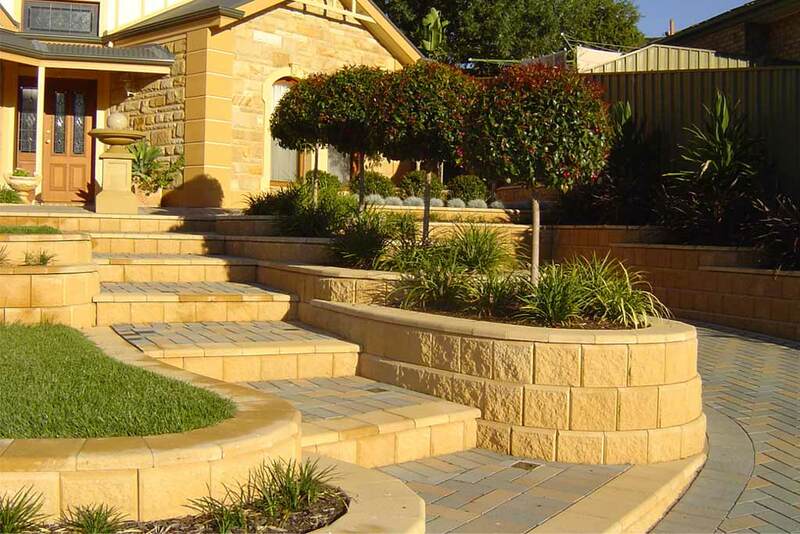 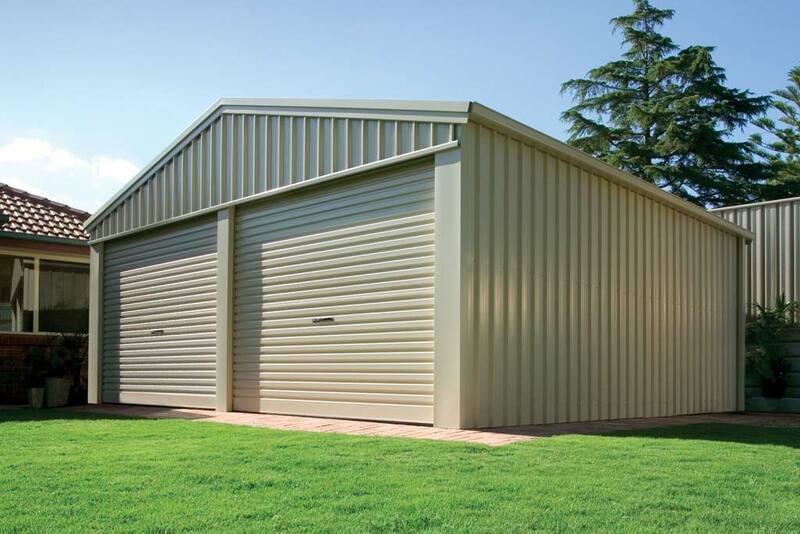 With a huge range of coping styles and colours to choose from. 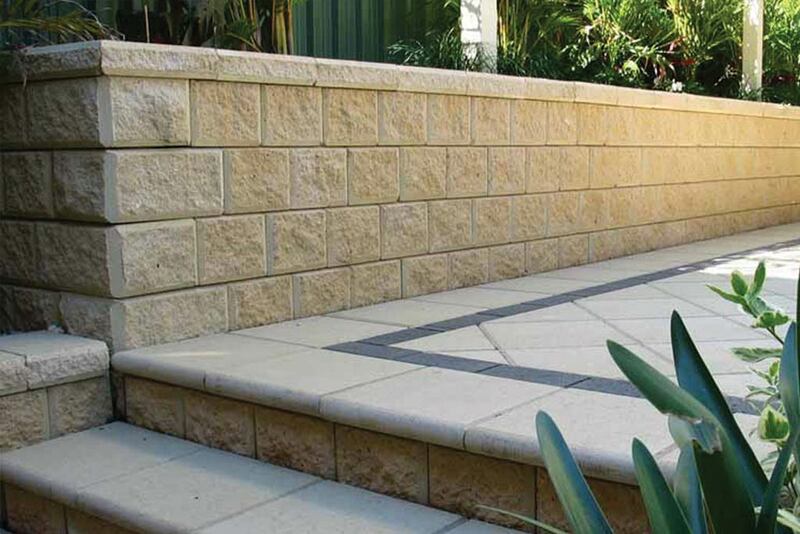 Customstone mortor blocks is a stylish way to retain, offering a nice contemporary look to your project. 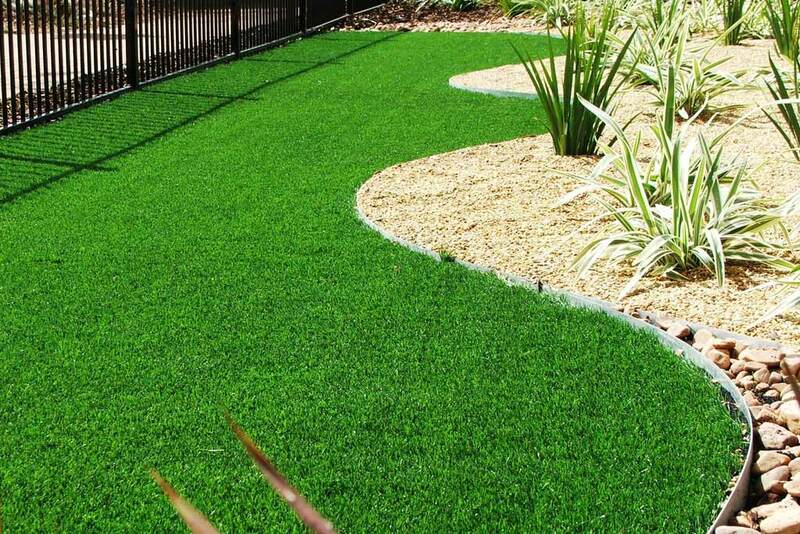 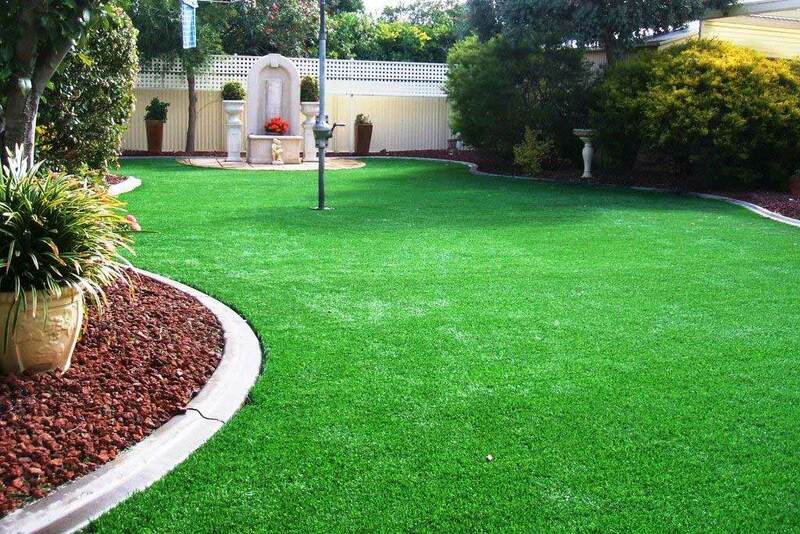 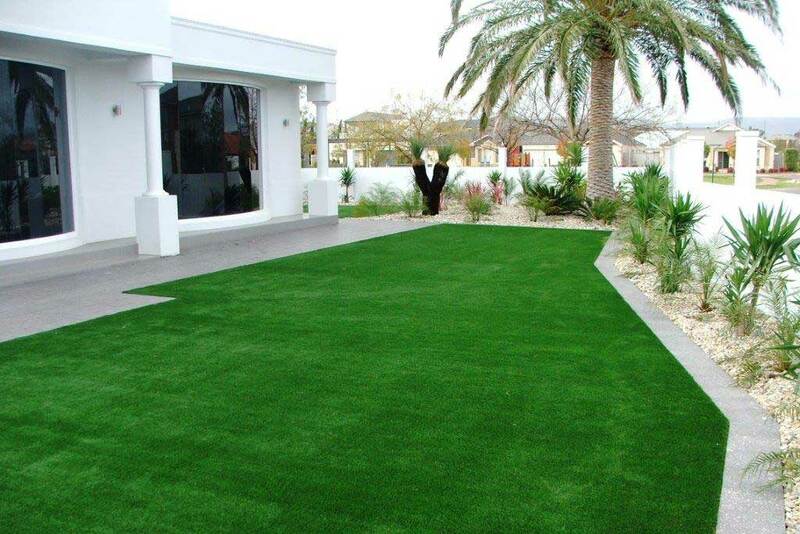 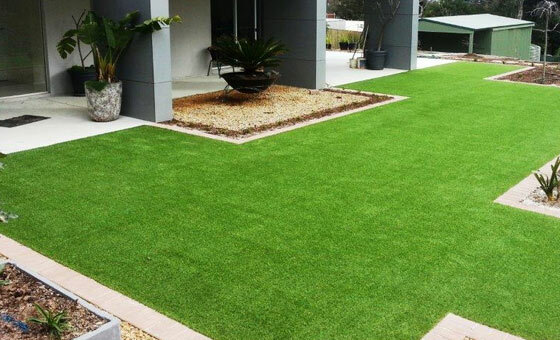 Titan turf is an Australian owned and manufactured of artificial turf products. 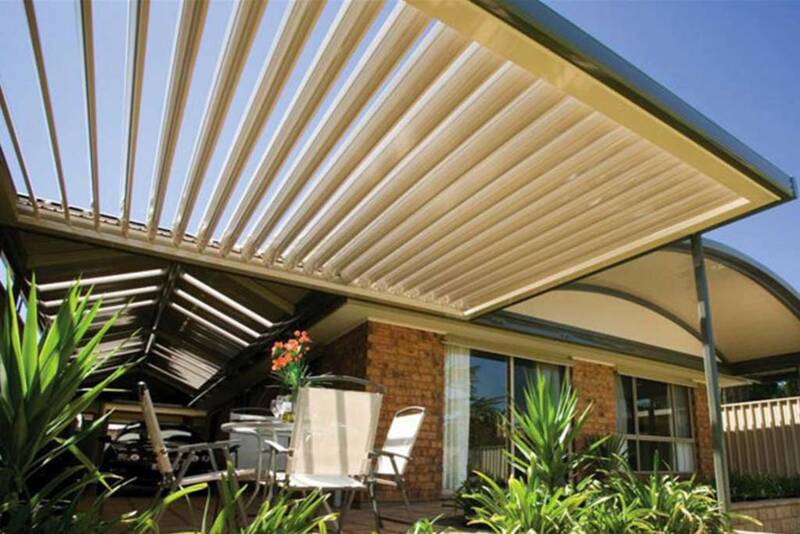 All products offering a industry leading 10yr manufacturers warranty. 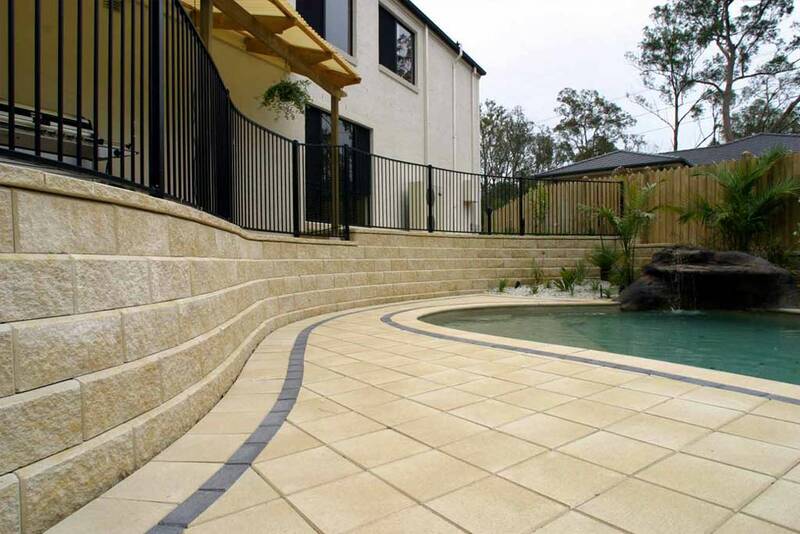 Offering a stunning range to meet all needs and projects.